In preparation of the production of The Man Who Came to Dinner, our Dramaturgs thoroughly researched not only the history of the play and its playwrights, but also the decade in which it the play written and the well-known personalities who inspired some of its characters. Here, we provide you with insider access to their findings. Stalin Begins Collectivizing Agriculture in the U.S.S.R. 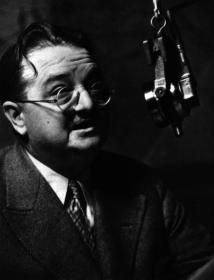 Prohibition Ends in the U.S.
Social Security Enacted in U.S. 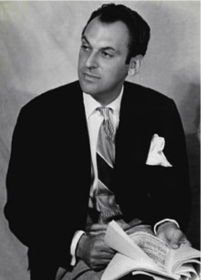 The pairing began when Moss Hart was recognized for his exceptional talent at age 25 by Broadway producer Sam Harris. 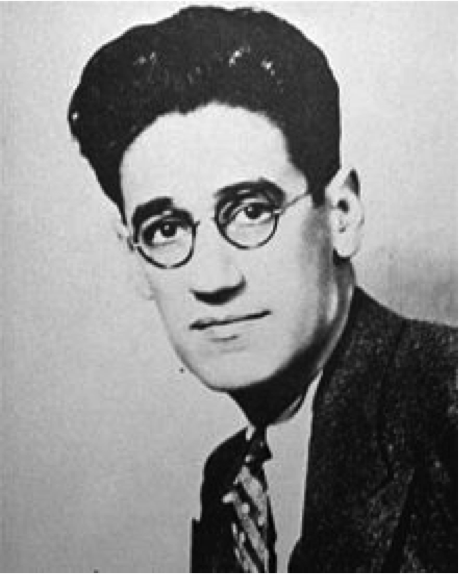 Harris said that the play would go into production if Hart entered into a collaboration with George S. Kaufman, a well-known playwright. 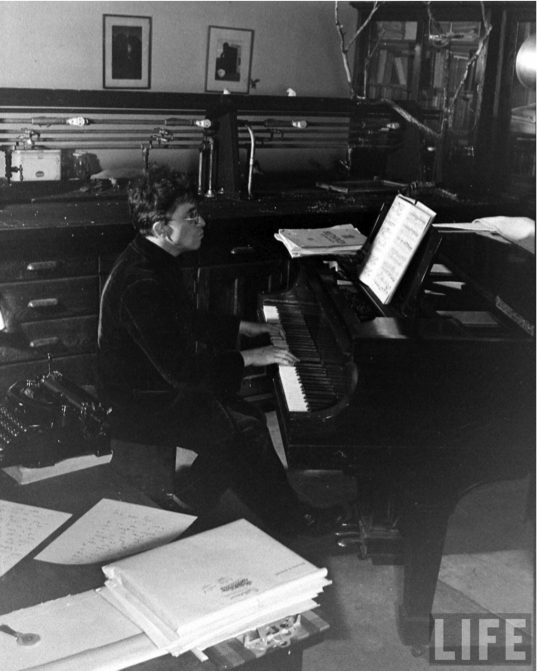 The relative unknown jumped at the chance to work with Kaufman, and the pair wrote Once in a Lifetime, which opened in 1930 and was a huge success. The duo continued writing together, but according to Hart’s autobiography “Act One” , tensions began to run high after a slew of lukewarm receptions. The Man Who Came to Dinner was their second-to-last production together, and after their next production, the pair separated. Unlike Gilbert and Sullivan, Kaufman and Hart remained close friends – Hart just felt the need to prove that his writing was not dependent on the already-successful Kaufman. The Characters from The Man Who Came to Dinner are based on the close friends of the authors, George Kaufman and Moss Hart. Below are some of the character’s inspirations. He was famous for his sight gags, namely the seemingly infinite number of pockets in his topcoat. 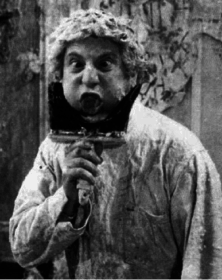 In 1933, he spent six weeks in Moscow performing as a goodwill performer. 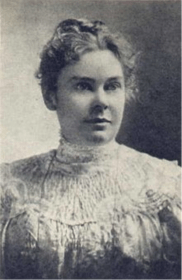 On August 4, 1892, her parents were brutally murdered, and she was put on trial for their deaths. She was ultimately acquitted for the murders, but ostracized from Fall River. 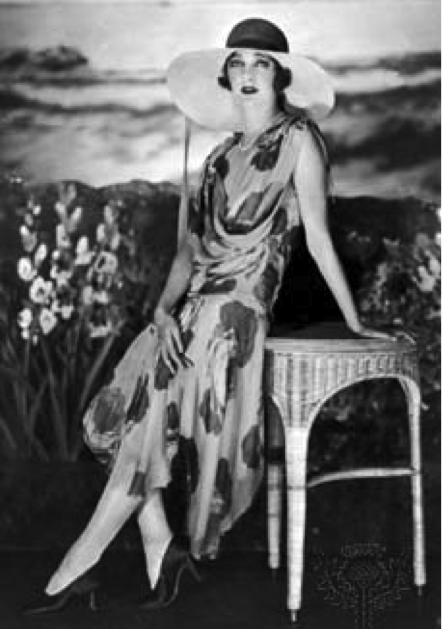 In 1923, Coward developed his first musical revue, London Calling!, for her.